I'm not offended by this question even though I've been asked it more often than what is my name. I've written personal essays on it and grown up well rounded because of it. And that is being mixed race. I am a Chinese-Hungarian Jewish woman and proud of it. Having textured hair with olive skin and slanted eyes is no longer something I find frustrating. Being hapa is what makes me unique. There are so many advantages to growing up surrounded by people from different cultures. You always know how to "Dim Sum" properly and you party at Bar Mitzvahs like no other. I think I can vouch for my fellow mixed people that sometimes there are its downfalls. Being surrounded by one side of your culture can leave you feeling like the outsider. However, I think having a puzzle as a face makes life interesting. We can talk about this subject all day, especially since I am so passionate about it. However, I want to particularly discuss the beauty side of mixed race. Many times makeup brands forget about a skin tone because they categorize colors into mono races. Many beauty tutorials forget that not everyone can put 100 eyeshadow colors on a lid for the simple reason that there isn't enough room! (Asians, can I get an amen). I'm sure people with textured hair have trouble with hair tutorials that appear so easy on hair that is naturally already straight. We live in a world where people need to be more open to varying appearances. For those of you who are mixed race and looking for some inspiration on beauty, fashion, or just life, I have a few suggestions. Jessica is a gorgeous half Japanese, half Caucasion fashion blogger for the blog Hapa Time based in NorCal. On top of her style, she is a great representation of hapas all over. Check her out if you want some fashion inspiration from a fellow mixed race gal! I can't rave enough about this woman. For those of you lucky enough to be blasian (mixed Black and Asian), look no further. Maya is a beautiful youtube makeup lifestyle guru who will seriously make you laugh and also just marvel at her fierceness. Visit her youtube channel here for inspiration on beauty or just to watch her be fantastic. 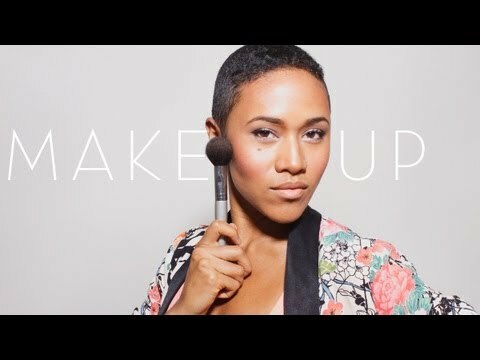 Andrea is another beautiful mixed race woman who makes funny youtube videos on beauty, fashion and more. 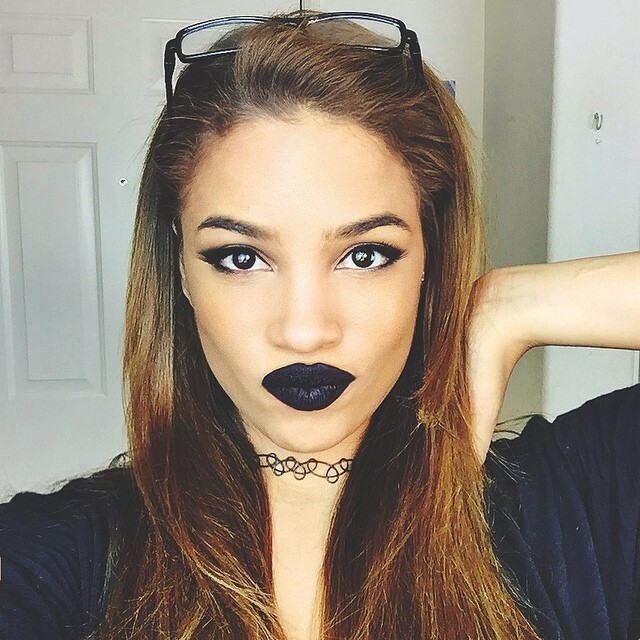 She has great DIY videos, and excellent lipstick game. Visit her youtube channel here for more! Let's not forget Jhene Aiko. This girl knows how to rock being Japanese and Black to the T. Also, I heavily get down to her music... "The Worst" anyone? Oldie, but goodie. And that's all folks! I hope you enjoyed my slight intro to mixed race in the beauty department, more future posts on this subject will follow.